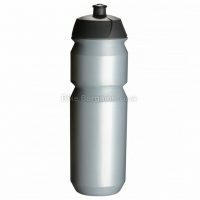 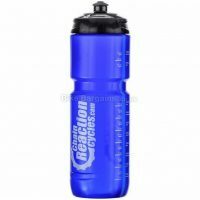 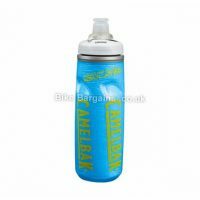 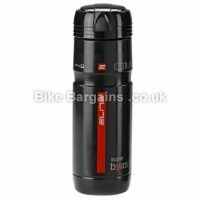 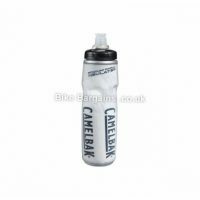 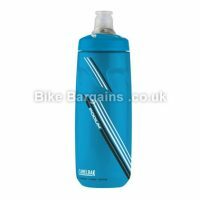 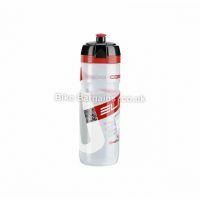 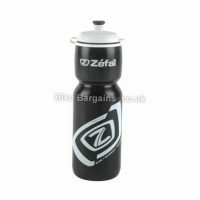 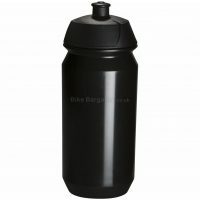 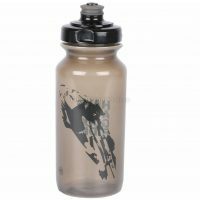 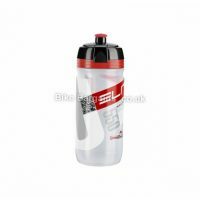 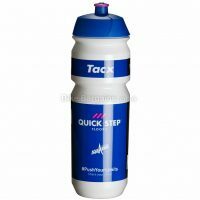 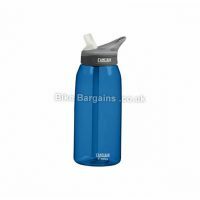 Cheap Cycling Water Bottles - Stay Hydrated whilst riding! 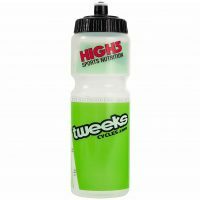 The trusted water bottle and cage is still the hydration method of choice for the majority of riders, from the casual cyclist to the pro peloton. 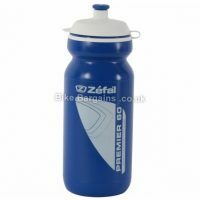 For the most part they’re constructed from plastic, with the odd alloy model, they come in a variety of sizes, ranging from 500ml to 1 litre. 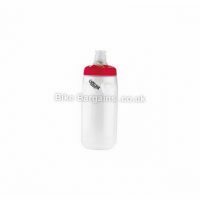 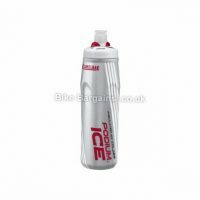 Certain bottles include features such as insulation, as well as wide necks to enable you to add ice cubes. 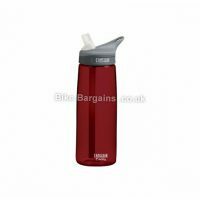 There are a huge amount of colours, brands and sizes to choose from, and I won’t pretend that I’ll be able to list them all; however I do attempt to include the most popular models, as well as the deals with the largest discounts. 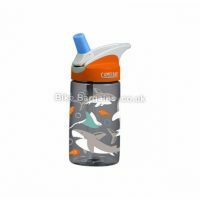 Below are my current offers – if you’d prefer a hydration pack instead, then I have a page for that as well!